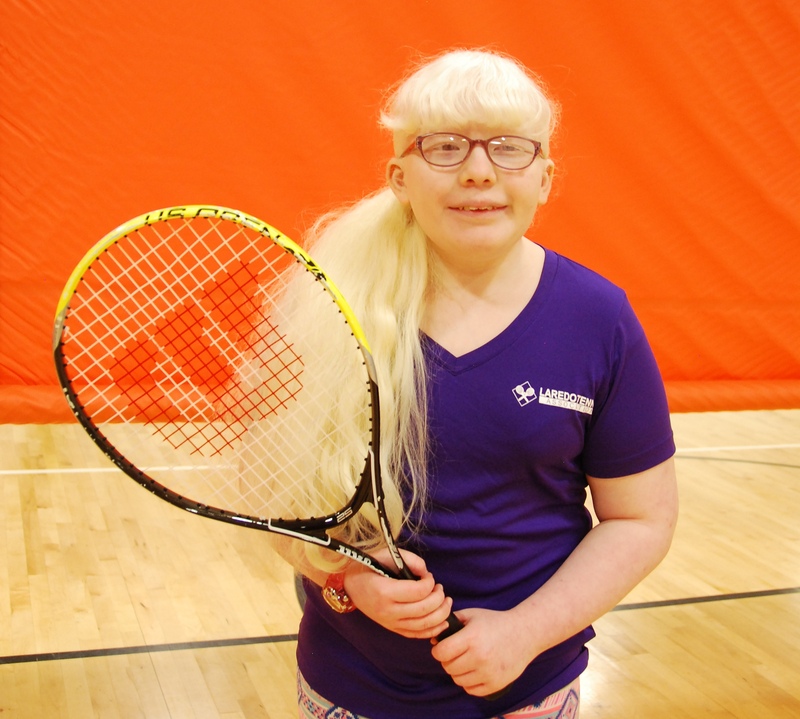 After the past 3 years of coming to tennis class each week, 8 young Blind & Visually Impaired youngsters are feeling like REAL TENNIS PLAYERS AND ATHLETES. 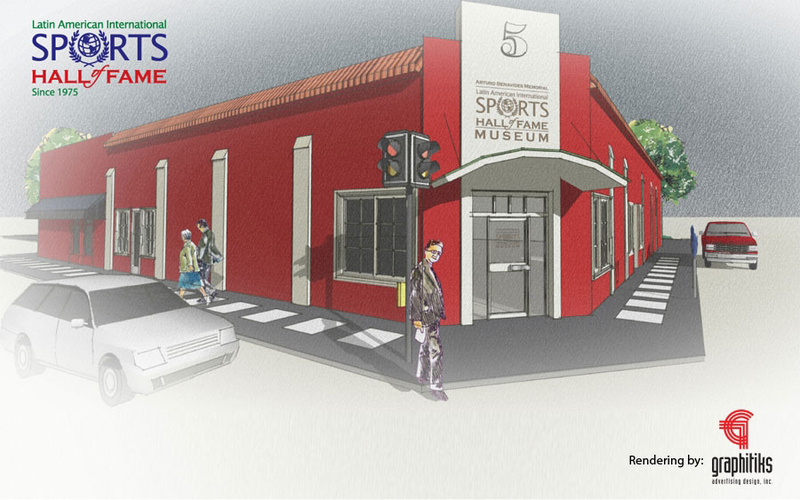 Being given the honor of selection to receive the David Montes Inspiration Award from the International Latin Sports Hall of Fame means these youngsters are learning that they have done something special. THEY ARE THE EXAMPLE FOR OTHERS. They are the example of PERSEVERANCE through the tenacity they demonstrated in not just learning a new sport, but learning the sport with no vision. They are the example of COMMITMENT by coming each and every week to learn not just the rules and skills of the sport of tennis, but how to listen for and swing at a ball with bells to get it across the net. They are the example of COURAGE by taking the risk of stepping out on a modified tennis court and playing in a competitive tennis tournament. This honor is not about these youngsters “ fitting in” the expectations that others give them, but BEING THE EXAMPLE FOR OTHERS TO FOLLOW. 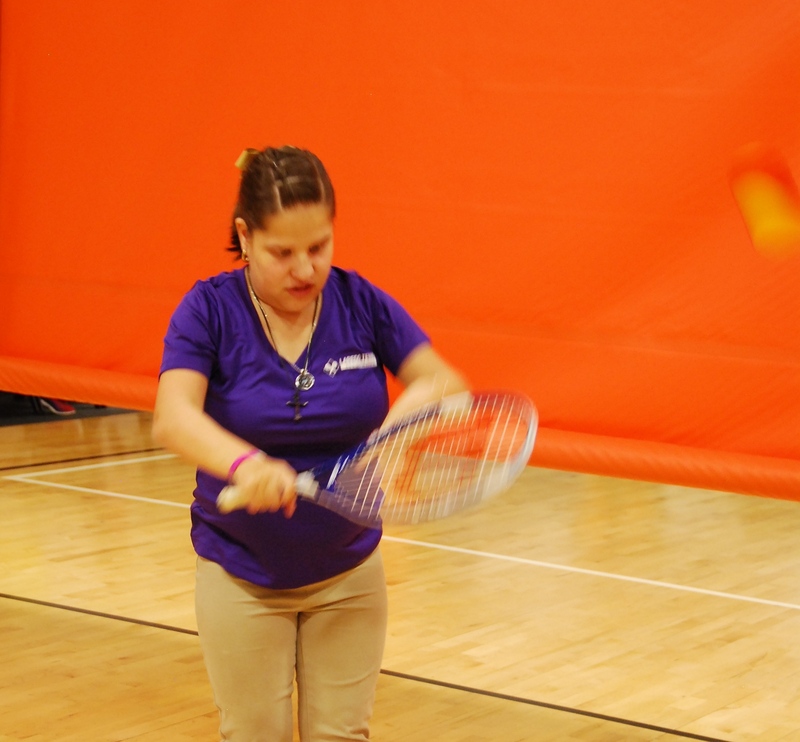 Tennis for the Blind is still unheard of in many parts of the world, but through active promotion and exhibitions, the Laredo Tennis Association’s objective is that the sport will become an integral part of a blind person’s choice of activities and hobbies. 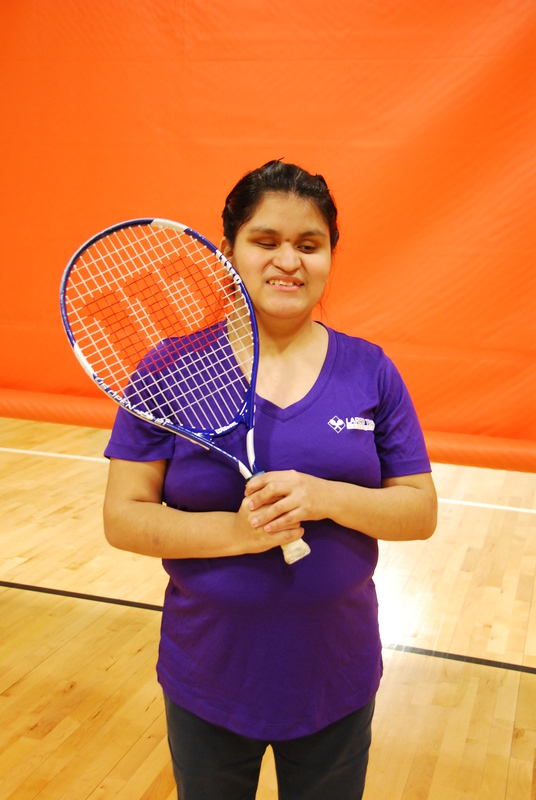 The Laredo Tennis Association’s Tennis for the Blind and Visually Impaired program has been empowering individuals since November 2013 when Miradas De Esperanza, a Reynosa based foundation, taught and trained local volunteers and coaches to develop a tennis curriculum created specifically for extraordinary players with very unique needs; Barbara Buitron, Samantha Figueroa, Daniela Gutierrez, Cruz Ramos, Cristina Sanchez, Emmanuel Saucedo, and Lupita Ventura were the first student players to enroll in the program, and Sergio Garcia, Saul Leal, and Denise Ramos joined thereafter. Personalized lesson plans and individualized attention, has opened player’s and parent’s hearts to tennis, and it wasn’t long before they showed great pride and excitement in their merits. In addition to attending their weekly Tennis skill classes at the Laredo Parks & Rec and Leisure facilities, players have competed in Friendship Tennis tournaments both locally and out of town; in February of 2016 the team and their parents, with the support of UISD., traveled to Mission, TX to represent Laredo in the 2nd Annual Friendship Tournament. 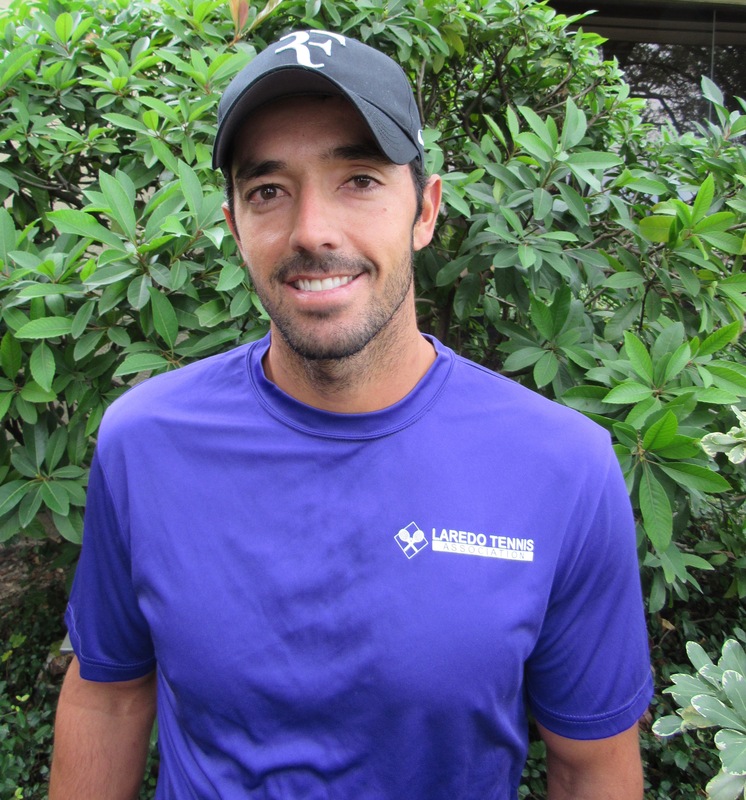 In October of 2016, the Laredo Tennis Association held a tournament by the same name in St. Augustine High School with the assistance of volunteers from the St. Augustine, Alexander, and Cigarroa tennis team. The inaugural tournament had over twenty competitors from Laredo, Austin, and McAllen compete in three divisions with all players receiving participation certificates with a custom Braille inscription and 1st and 2nd place winners were awarded medals. The program’s success has heavily relied on the unwavering support of Laredo Parks and Rec Recreation Center’s Superintendent, Anita Stanley. Players also participate in a UISD’s Special Education Summer Tennis Camp; for three years now, players receive instruction three weeks in June twice weekly at the Antonio Gonzalez Middle School gymnasium. The Laredo Tennis Association also looks forward to a partnership with LISD’s Special Education Department beginning 2017. The Laredo Tennis Association is interested in inviting any young person from 10 years to college to participate in the program. 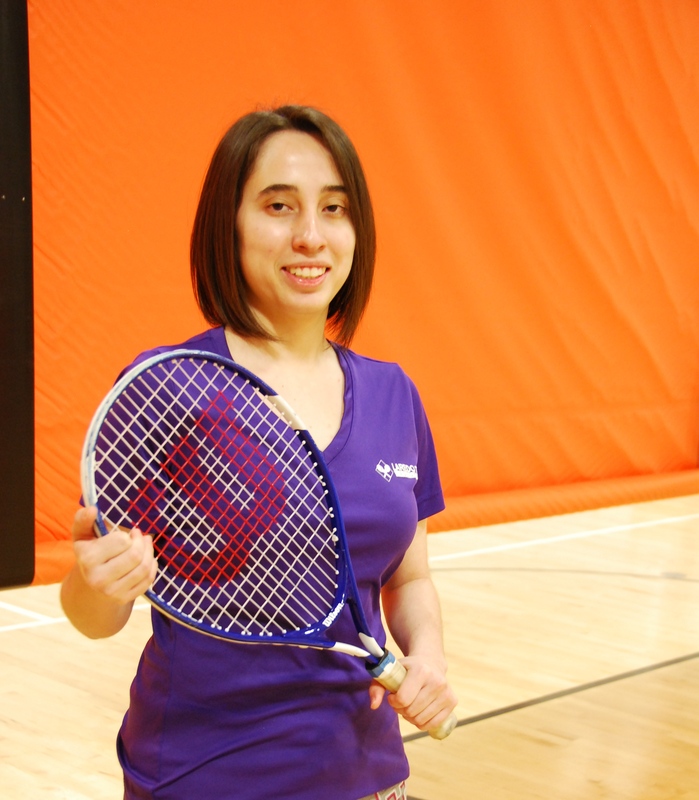 “After a lifetime on the sidelines, the blind and visually impaired are getting an opportunity to step on the court and build confidence thanks to the Laredo Tennis Association” say Jason Mack of the Laredo Morning Times. This God-driven opportunity is funded by community donations and major sponsors: The Lauro Lopez Foundation and Trevino Eye Clinic. 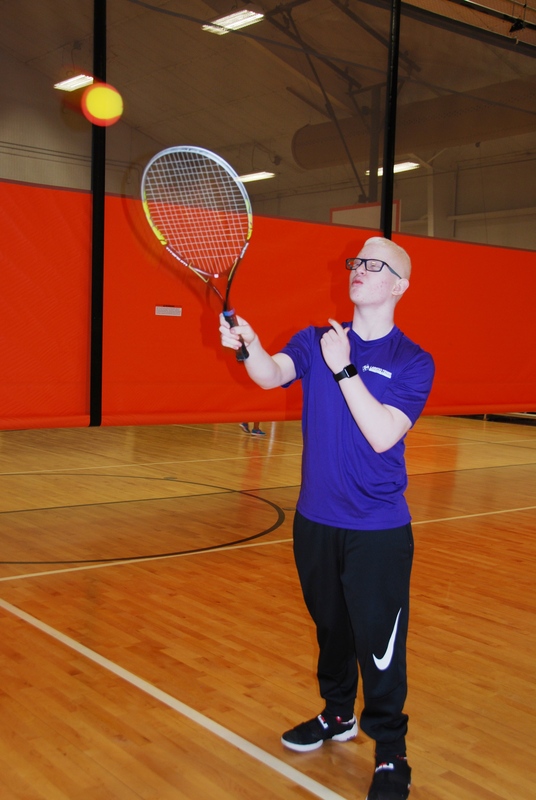 The non-profit organization also teaches tennis to stroke survivors every other Tuesday and has several youth oriented programs under the name of Young Rackets to give athletes an opportunity to learn the sport.